Soooo, yeah more Skype issues with Gaz (does his voice sound naturally deep to you too?) but the GMen don’t let it get in the way (much) with their interview with Mike Potter! 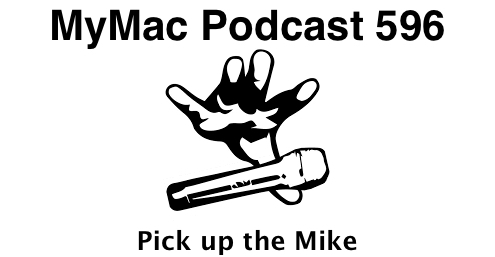 Mike is not only the host of the For Mac Eyes Only podcast, but he’s also the creator of the Macstock Conference and Expo which will be taking place for round 2 on July 16th and 17th this year in Woodstock, Illinois. Guy WILL be there, Gaz MAY be there, will you? Guy’s App Pick: Clipgrab for grabbing YouTube videos FREE! Gaz’s App Pick: PayPal 20% discount Codes for iTunes and the App store.